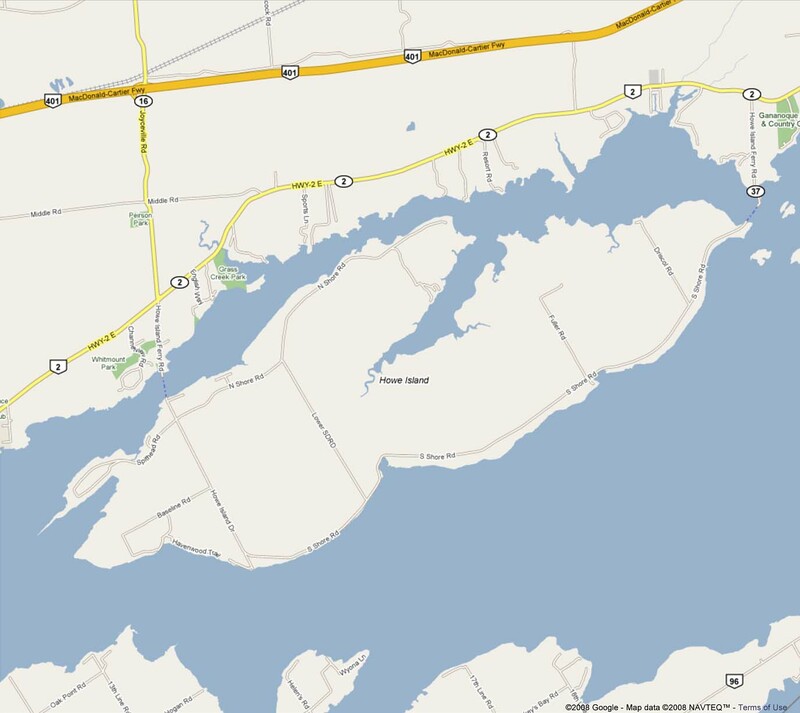 Howe Island is a 31 km² island located in the St. Lawrence River in Frontenac County, Ontario, Canada. 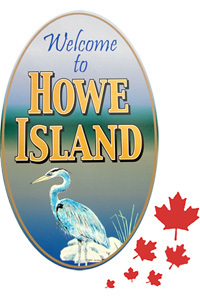 Howe Island is part of the Thousand Islands chain. Island are some of the oldest rural municipalities in Ontario. 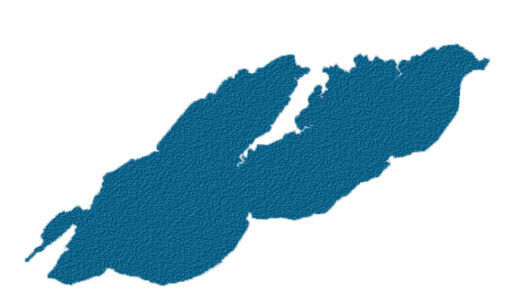 These three islands form the Township of Frontenac Islands. The population of Howe Island currently numbers approximately 500 full-time residents. 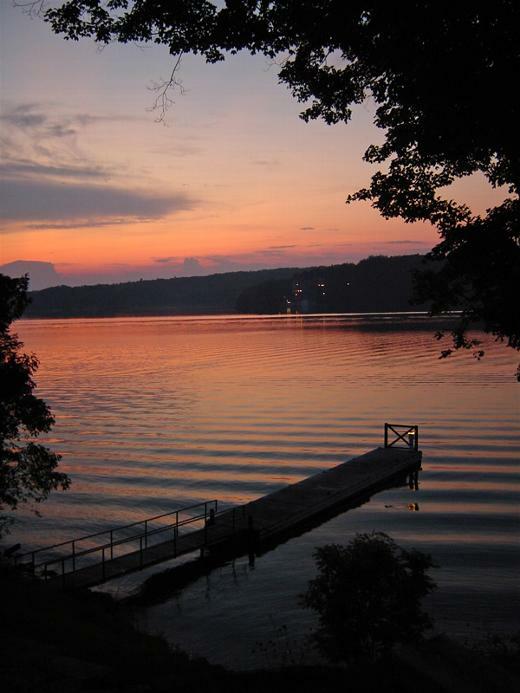 The island's population doubles in the summer months when recreational properties are occupied. Two ferry services connect the island with mainland. A bigger 15-car ferry operates 24/7/365 on the north-west side of the island. A smaller 3-car ferry operates 18/7/365 from the most eastern tip of the island. Either ferry service runs on demand and takes approximately 10 to 15 minutes to board and cross the water. Come on board and visit Howe Island!